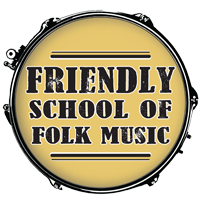 Welcome to the Friendly School of Folk Music! We offer a wide variety of classes, instruments, and schedule options. See the "Classes" tab for more details, or CALL THE SCHOOL, 708-749-1932.